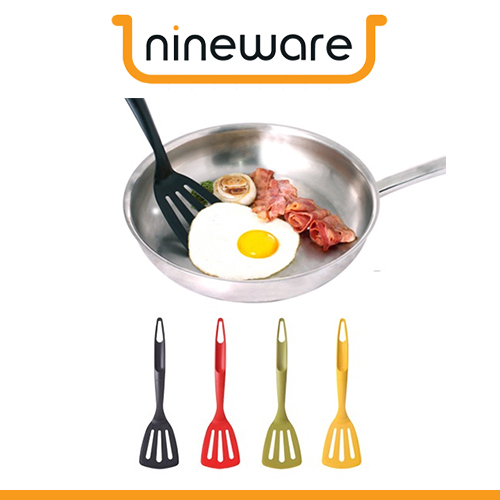 Nineware is kitchen appliance design brand that the cooking become more joyful moments. 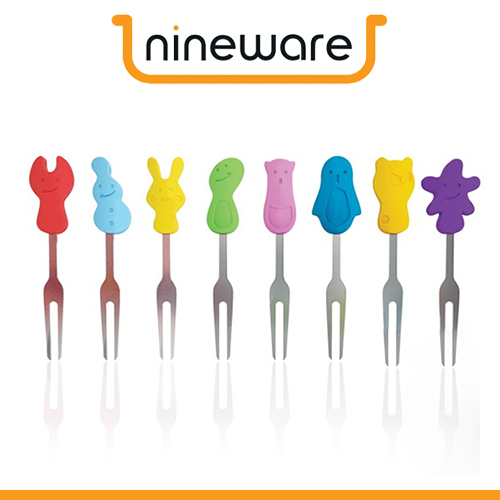 Nineware established in 2008, we mainly gives the ideas of usability, joy, and sensual design with practicality. In order to provide the best product to consumers base on user concern and excellent quality of products, we do directly operated everything including plan, development, produce and distribution so that the products could be able to come out in perfect condition products with decent price. 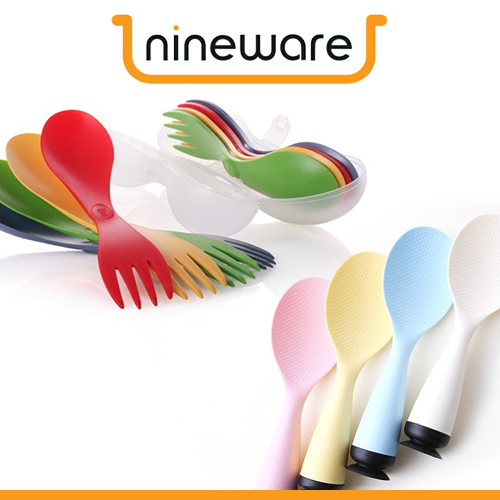 The major technology of Nineware is the eco-friendly material, corn starch, and functional plastic that could be resistible in crash impact and high temperature. Moreover, we try to fulfill the needs from our design that could solves the inconvenience and gives new thoughts from daily lives. 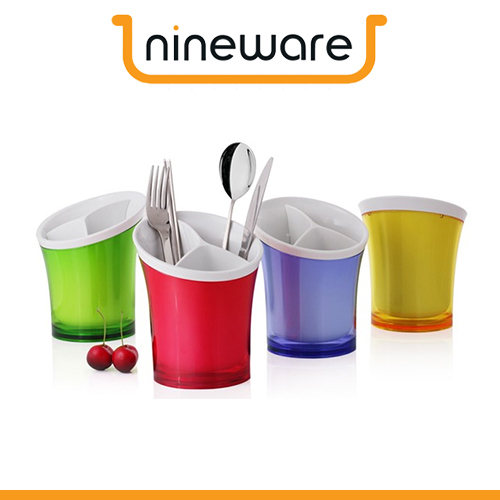 Furthermore, we try to become a company which take more eco-friendly materials to provide valuable designed products.